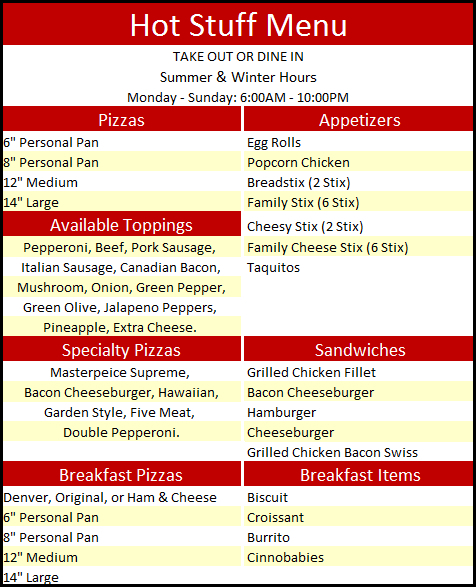 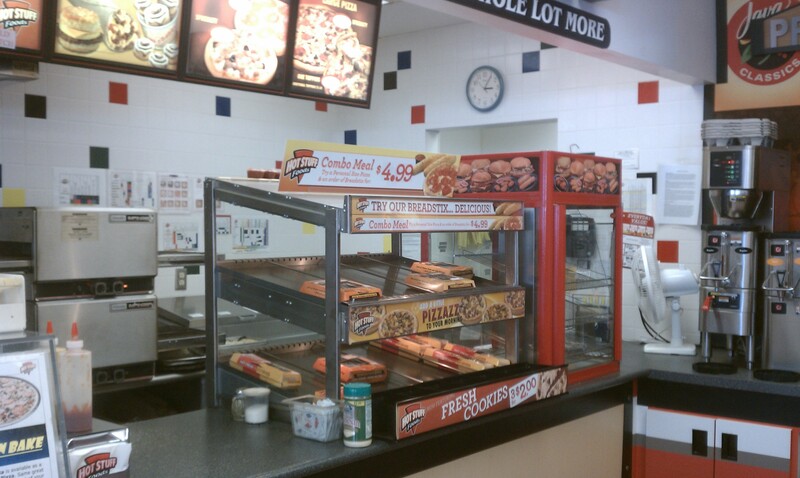 Stop into the Menahga C-Store to grab a Hot Stuff Pizza, a pop, and then sit down, relax, and enjoy. 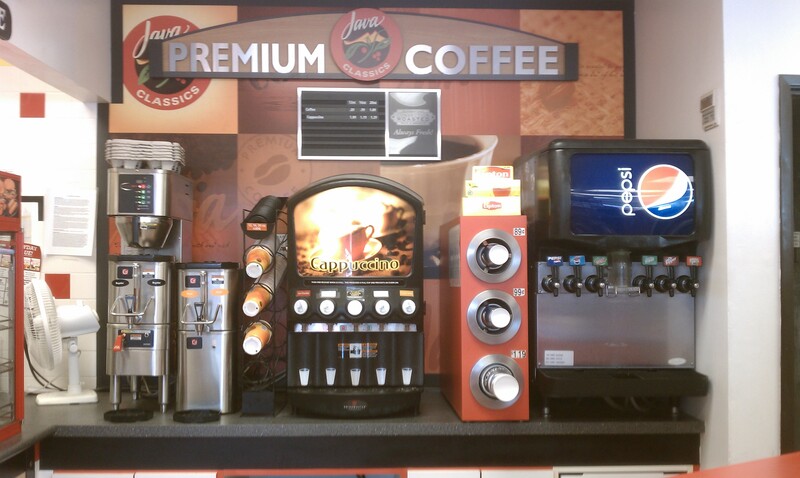 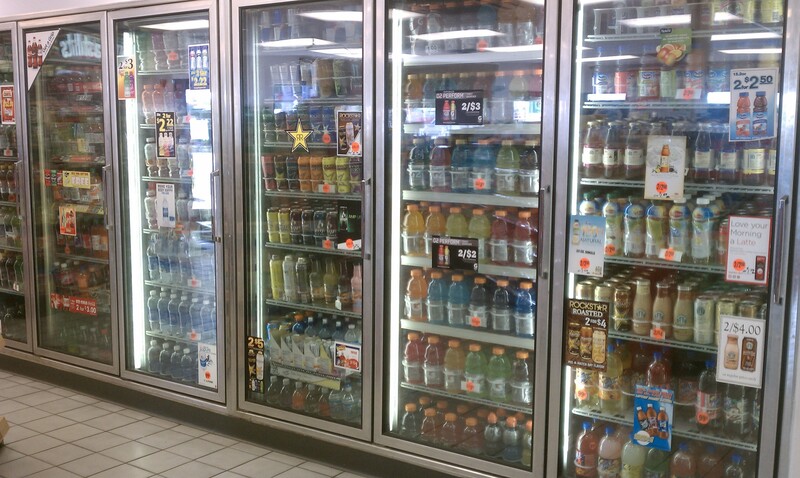 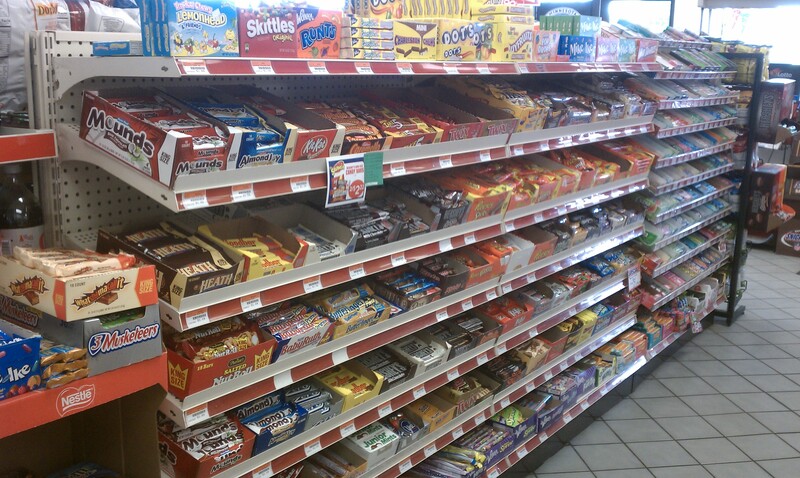 We are located in downtown Menahga and offer all the products a convenience store should. 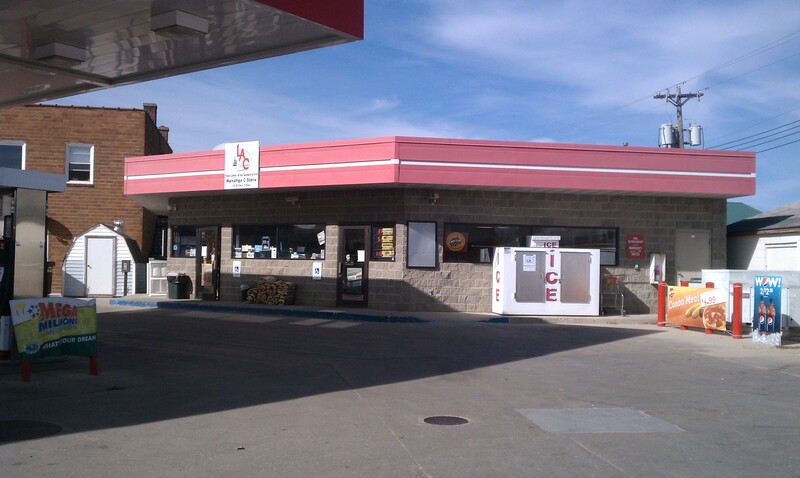 We have an ATM machine for those looking for cash, and we also sell MN State lottery tickets. 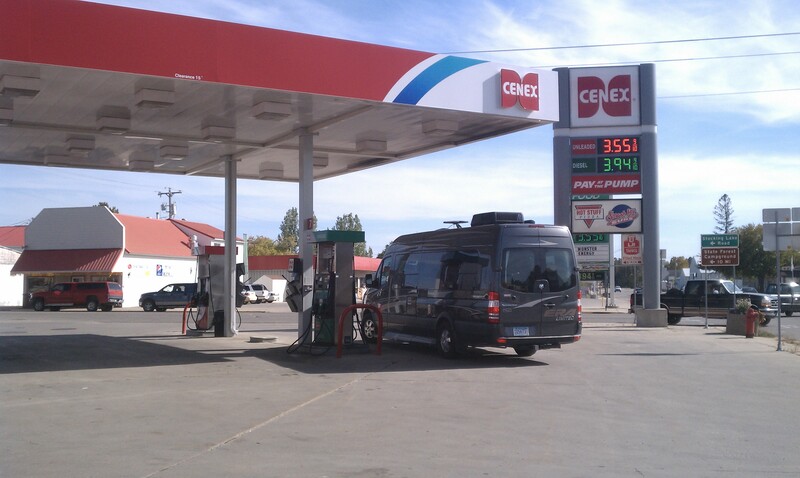 Our Quality Cenex fuels are proven to benefit you and your vehicle, so stop in today and see how we can serve you.